The Floyd Mayweather vs Manny Pacquiao fight might finally happen next year, but Pacman says that he’s trying to focus on his upcoming bout before finalizing the deal. Pacquiao (56-5-2, 38 KOs) faces Chris Algieri (20-0, 8 KOs) on November 22. 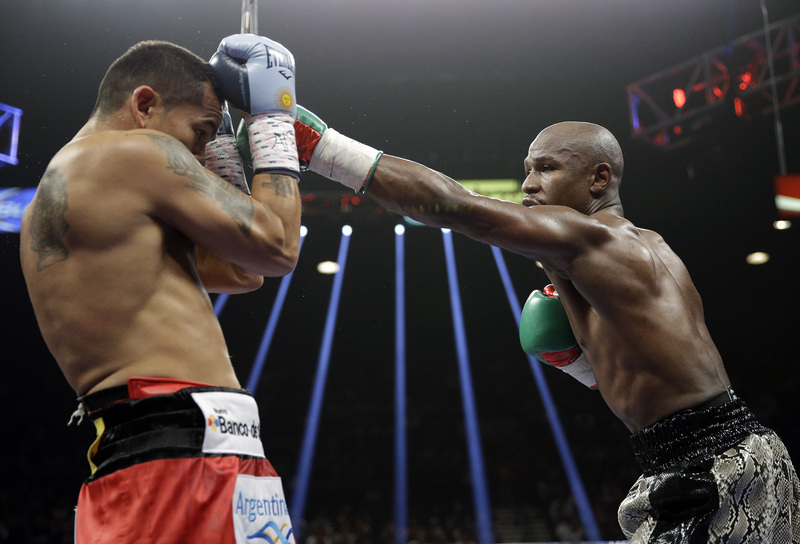 A loss would endanger the potential Mayweather-Pacquiao bout. 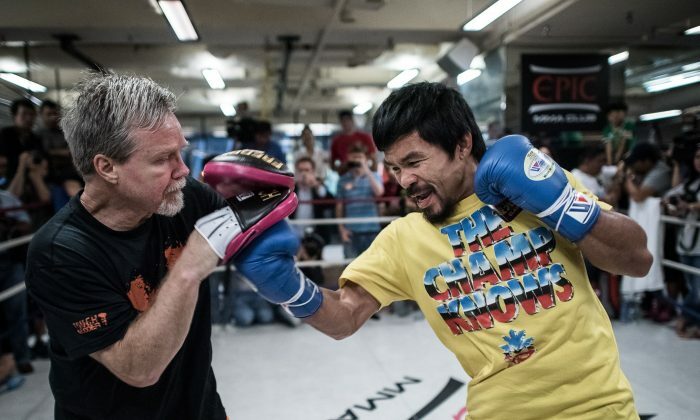 “Hopefully that fight will happen by next year,” Pacquiao told reporters this week, reported AFP. Despite reports that Pacquiao is considering retiring after 2015, Pacquiao said he has a “couple of years” left before he retires. “I’m not thinking yet about retirement. 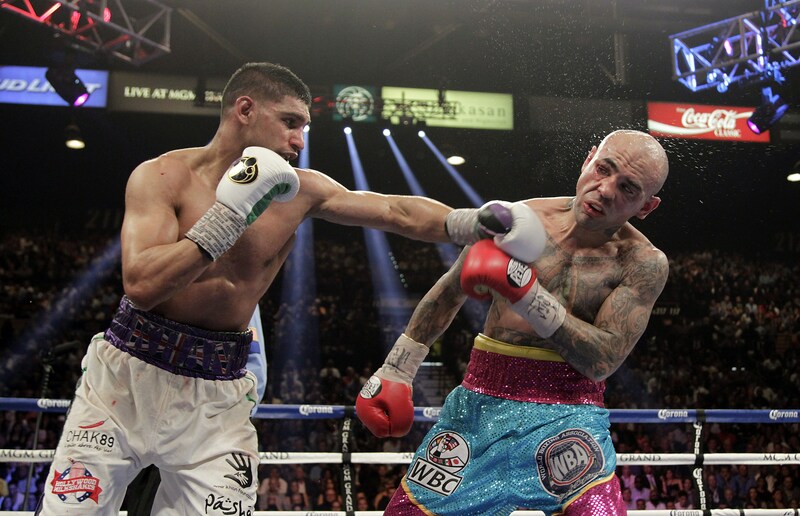 I will continue my boxing career, the journey will continue in my boxing career and we’ll see what happens,” he said. Mayweather has danced around the possibility of fighting Pacquiao, seeming to say after he beat Marcos Maidana that it would happen provided Pacquiao gets past Algieri, but later backtracking on his comments. His latest words seem to indicate that he’s more likely to face Amir Khan next. But Floyd Mayweather Sr. seemed to indicate in comments to Fight Hype that he wants to see his son fight Pacquiao, not Khan. “That fight’s gonna happen. Trust me. That fight’s definitely gonna happen,” he said. If the match does happen, then Timothy Bradley, who beat Pacquiao once before losing to him in the rematch, said that it would be pretty even. ”I think that the fight is a little more even now. 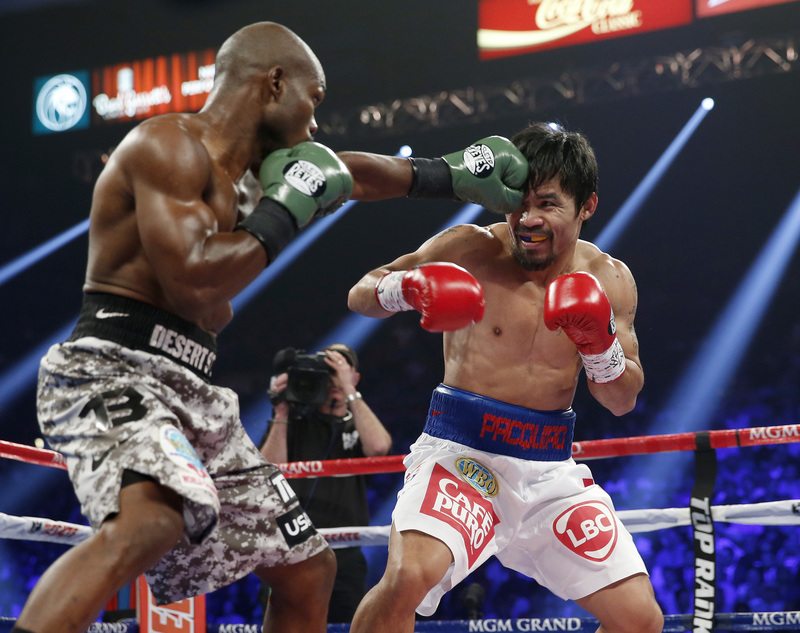 I’m gonna have to favor Floyd Mayweather because he’s just brilliant in his boxing ability but you can’t take anything away from Manny Pacquiao,” said Bradley in On The Ropes Boxing Radio.